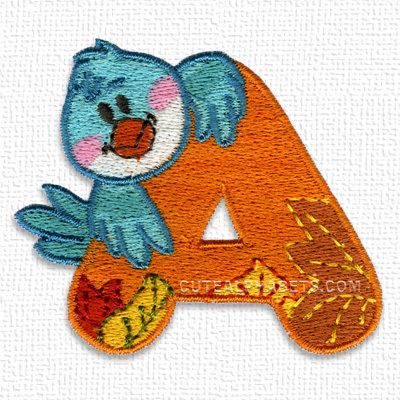 Thanks for this irresistably cute bird alphabet - a great bargain at the whole pack price. thank you very much, I just got the birdfont. non c'è una cartella colori Per ogni lettera? Please download the pack again in your Download Center, if you have purchased the Birds font previously. it's working fine now. Hi, I just logged out and logged back in and I still am getting invalid on the birdfont? I tried some of the other orders and they all download? The Birds font updated. Please download the pack again in your Download Center, if you have purchased the Birds font previously.